We are proud to present this beautiful 3 bedroom flat on the 9th floor of one of London's most popular developments "Goodman's Field". 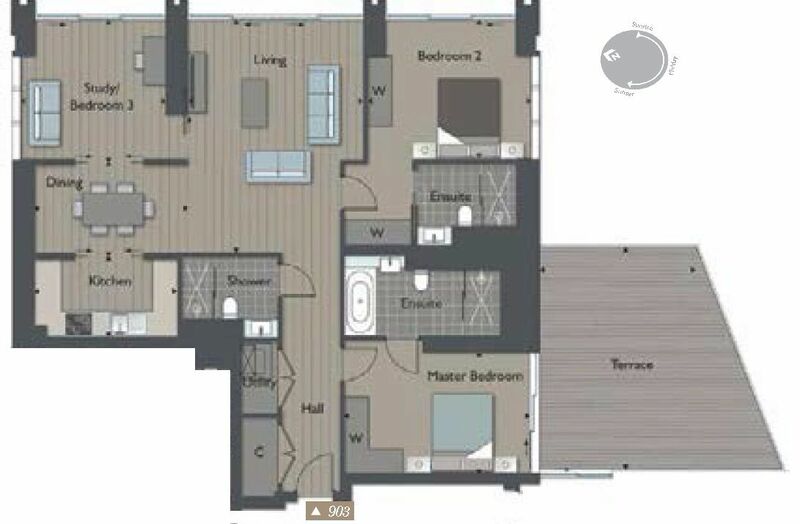 The flat features 3 bedrooms, 3 bathrooms and an open plan living/dining area. The flat also has the benefit of a terrace. There is a 24-hour concierge service and CCTV surveillance. Award winning architects Lifschutz Davidson Sandilands, together with Townshend Landscape Architects have ensured the highest quality design, architecture and landscaping as well as maximising the green public space. Residents will benefit from a 24-hour concierge, health centre, pool, gym and stunning landscaping including a new public park and plaza. Anticipated completion Q3/4 2017. 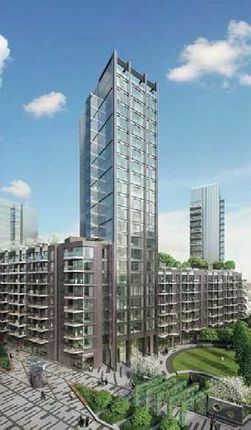 Property descriptions and related information displayed on this page, with the exclusion of Running Costs data, are marketing materials provided by Just Us Global, and do not constitute property particulars. Please contact Just Us Global for full details and further information. The Running Costs data displayed on this page are provided by PrimeLocation to give an indication of potential running costs based on various data sources. PrimeLocation does not warrant or accept any responsibility for the accuracy or completeness of the property descriptions, related information or Running Costs data provided here.